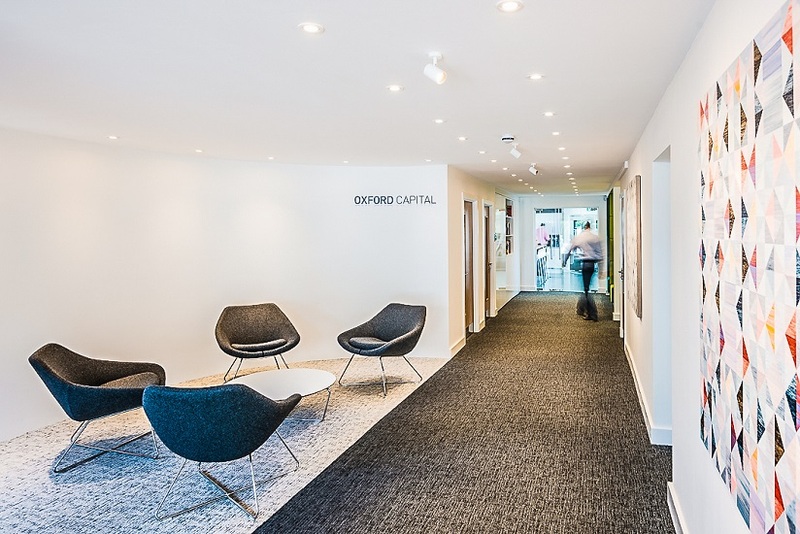 Oxford Capital asked Business Interiors to come up with a design that reflected their brand and values: Welcoming, Passionate, Clear, Energetic, Outgoing, and Smart. 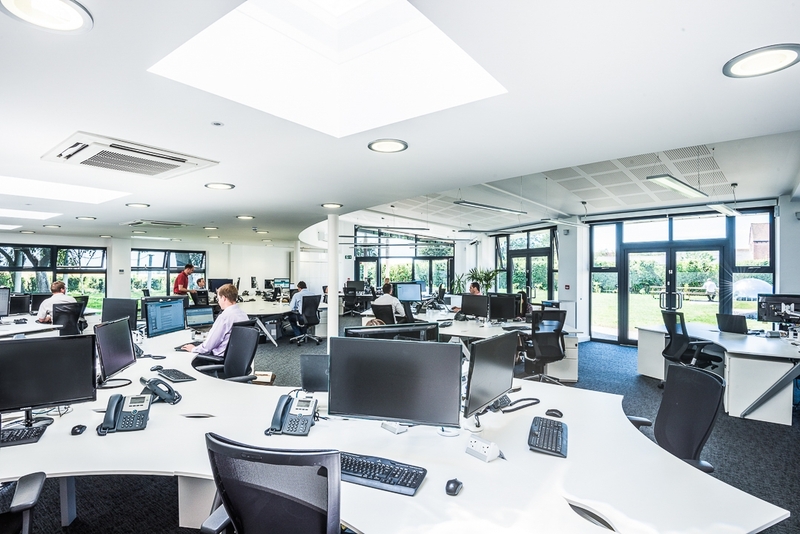 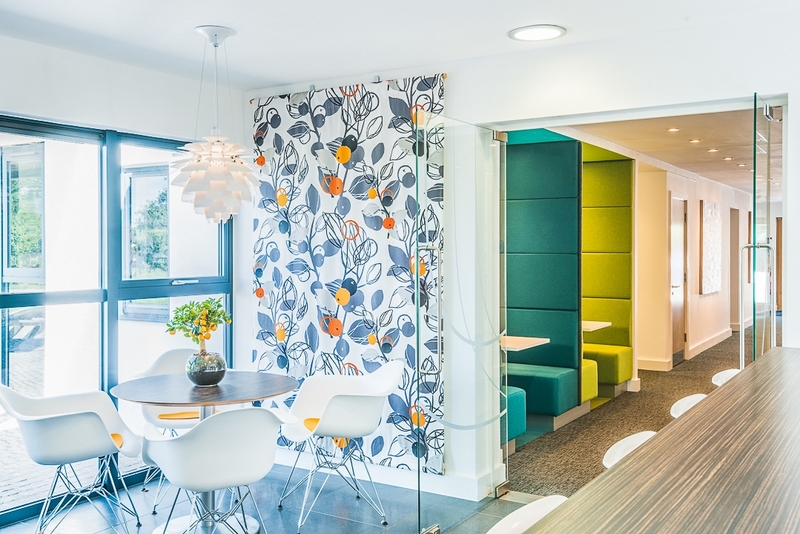 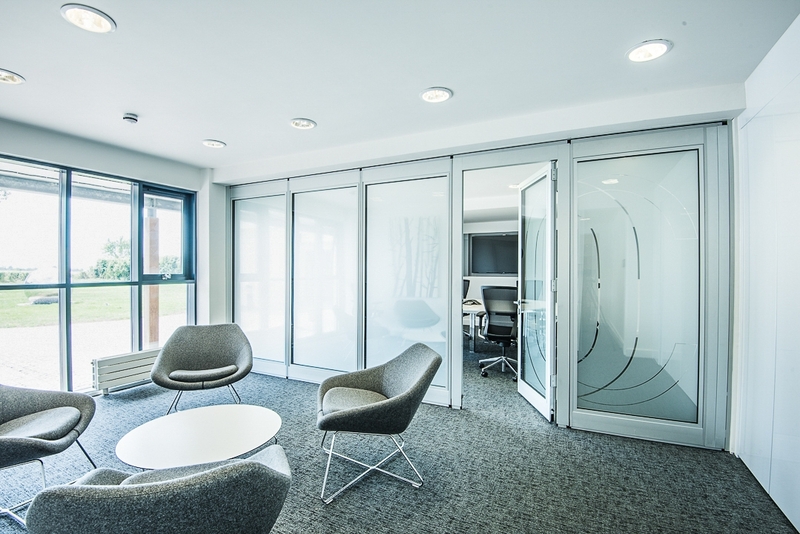 We suggested a hint of Scandinavia for this Oxford office design, with a “less is more” aesthetic, giving a smart, contemporary message. 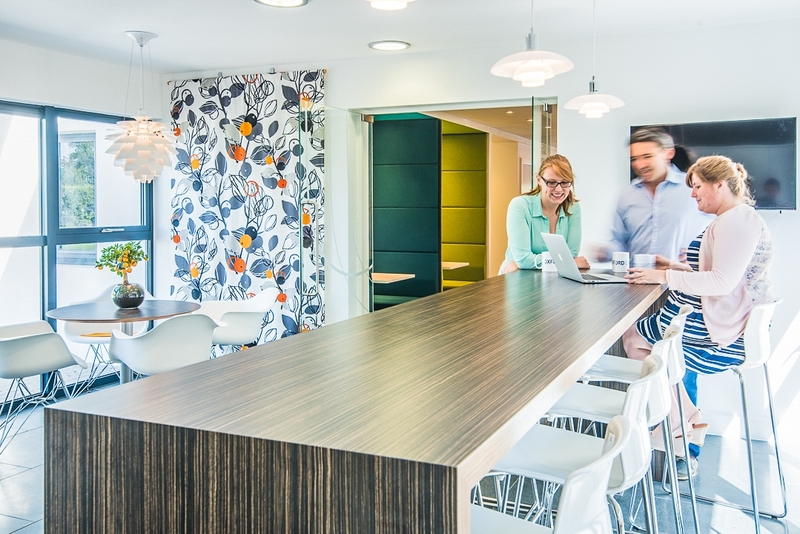 We injected some energy and passion with unique artwork and bold use of colour. 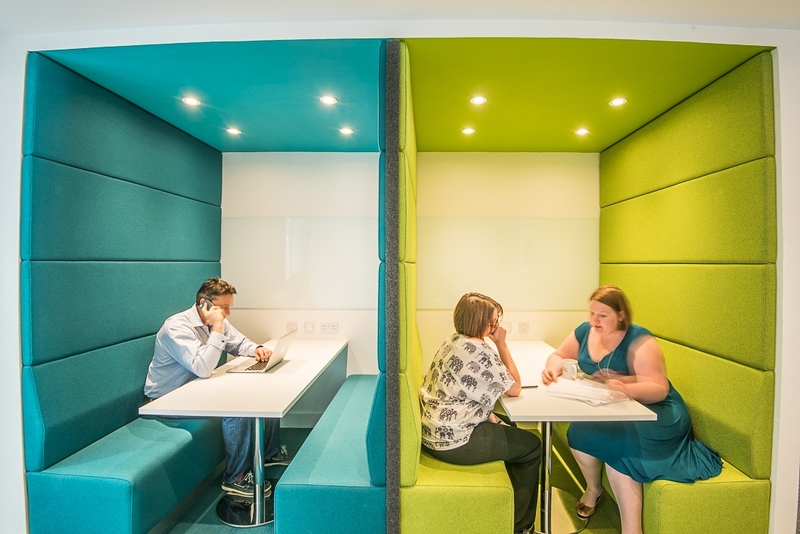 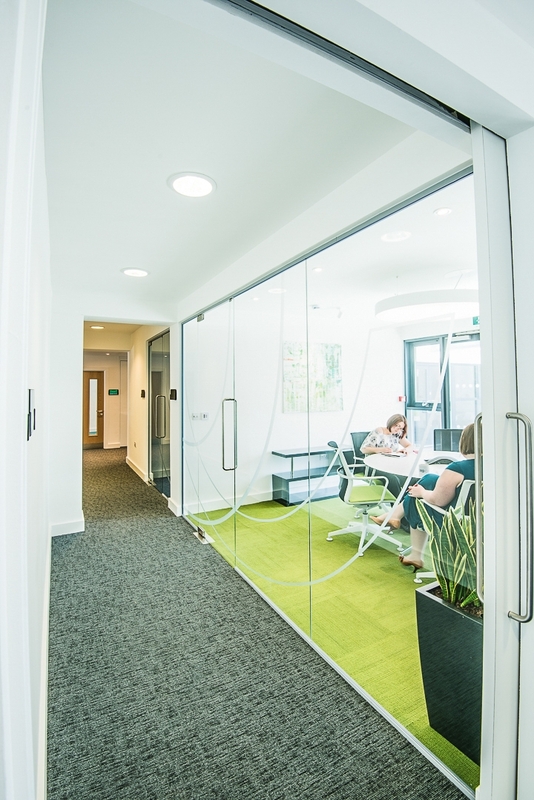 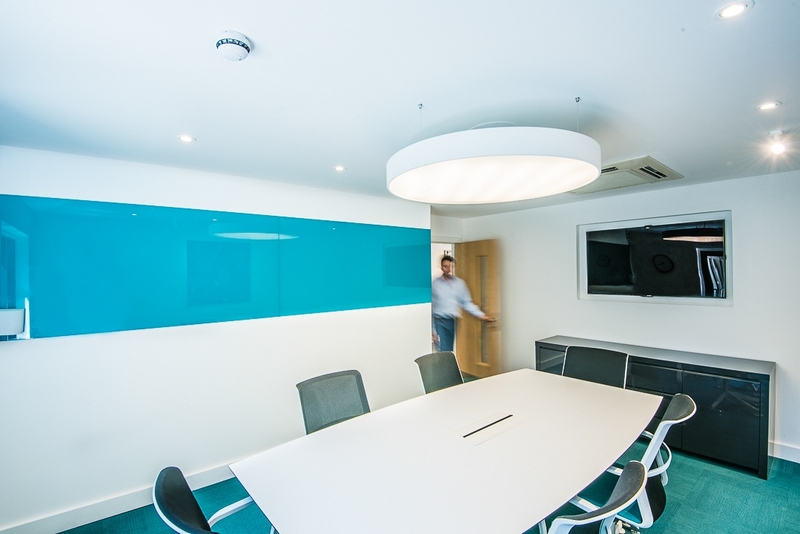 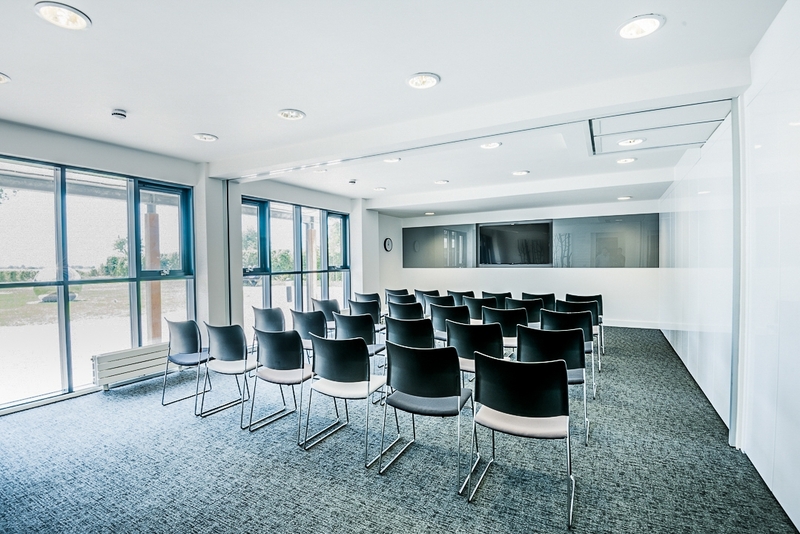 Pre-design surveys and interviews led us to an activity-based workplace with a selection of collaborative spaces – including booths, quiet rooms, impromptu and formal meeting areas, with seamlessly integrated technology.